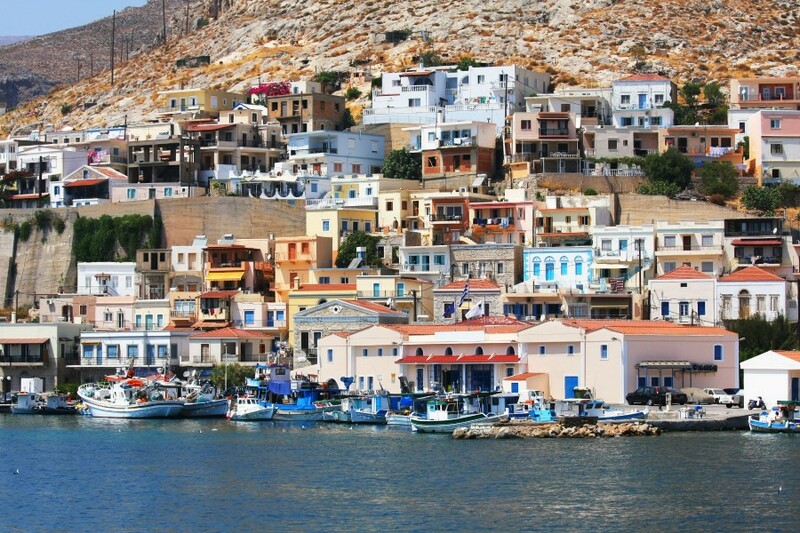 Being closer to Turkey than the rest of Greece, the Dodecanese tends to stay warmer for longer. 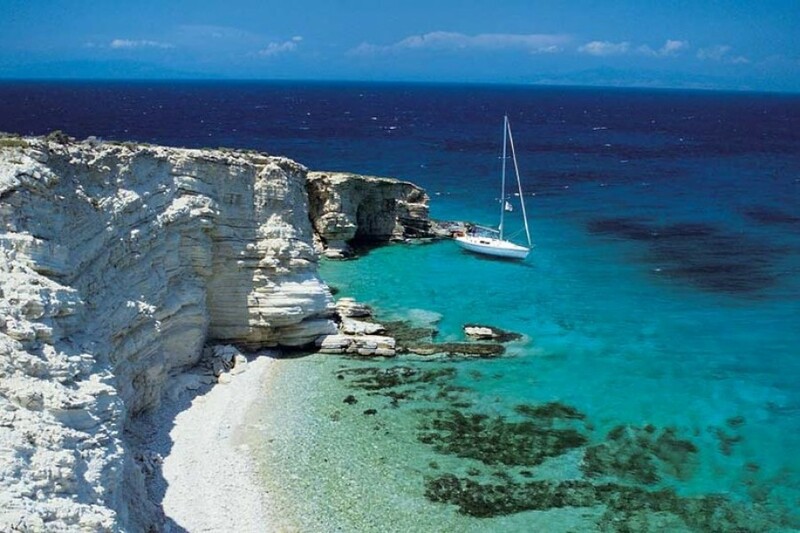 A windy destination for experienced sailors, the Meltimi blows through the islands reaching its peak in July and August with an average wind speed of force 4 – 6, with occasional gusts up to a force 7. It pays to pay attention to weather forecasts in the local area. At the beginning and end of the season, May and October, you will find an average wind speed of force 3 – 5. 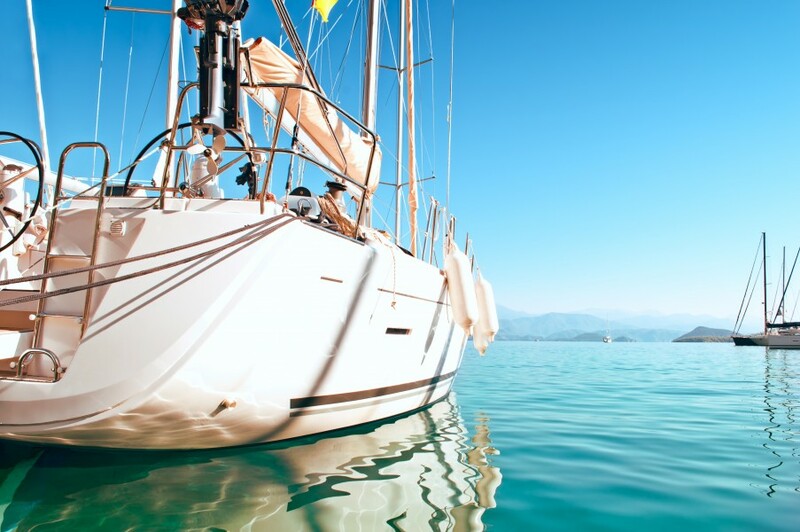 The beauty of sailing here is that you will often find there are no mooring fees when staying on a town quay. If the local port authorities do come along, and ask you to pay, then you can expect no more than €10 for a 38ft yacht; note this is very very rare. Once you arrive at the base you will be met by the charter company who will handle your check-in. Once you've completed the paperwork you will be shown to your boat, and after a quick briefing it's over to you, time to relax! 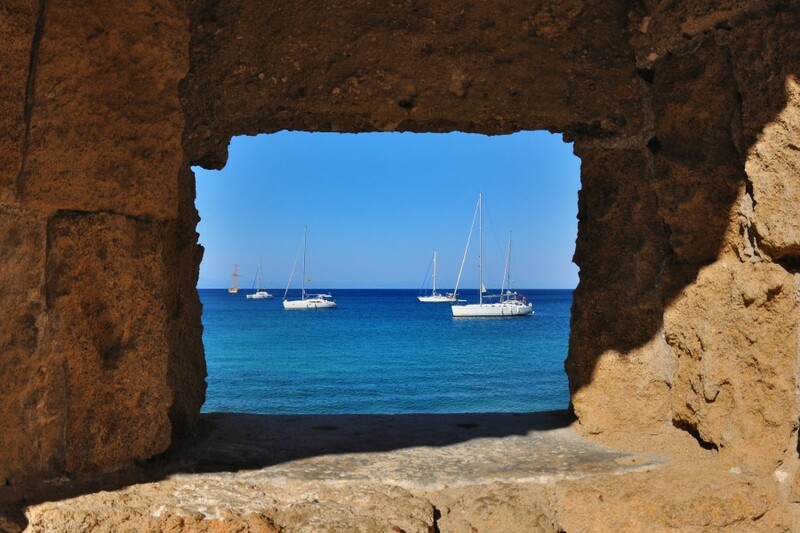 On your first day a nice warm up sail could be over to the island of Pserimos. 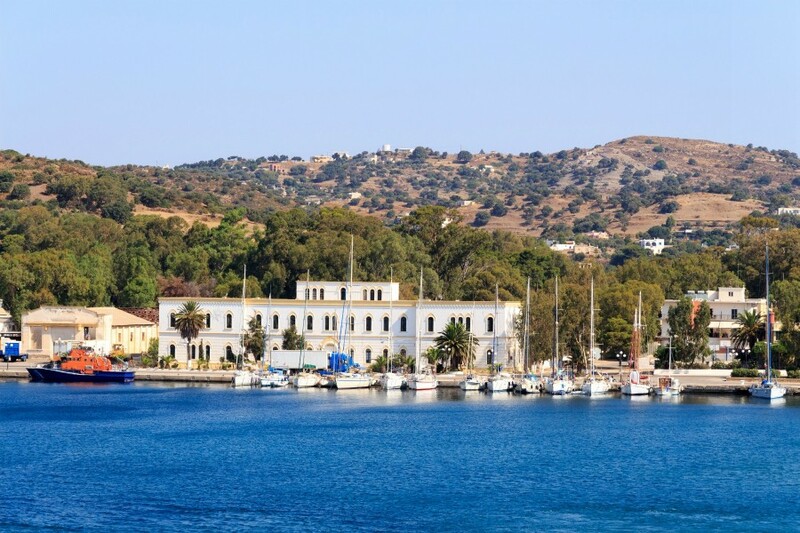 This quiet and peaceful island has only one main town, Ormos Pserimou where there's a nice harbour with some great tavernas and a sandy beach. 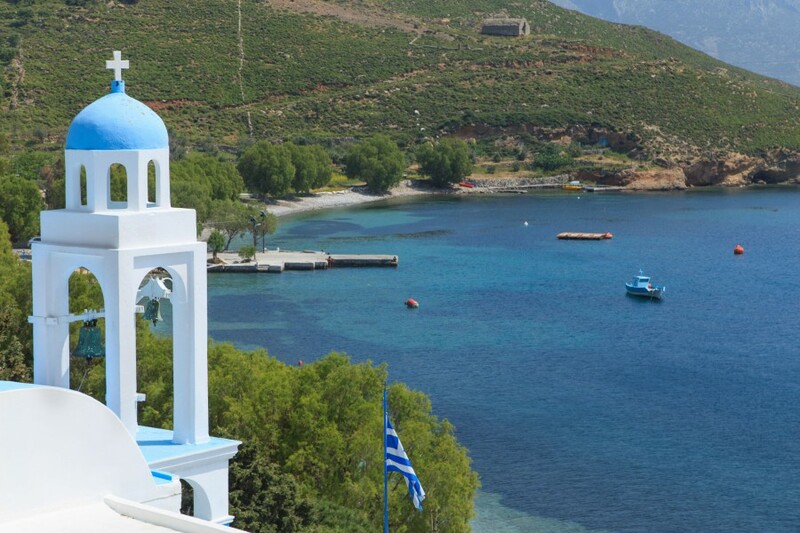 From the peaceful island of Pserimos you can island hop for days all the way up to Fourni. Start with Kalymos Island, another short hop from Pserimos. 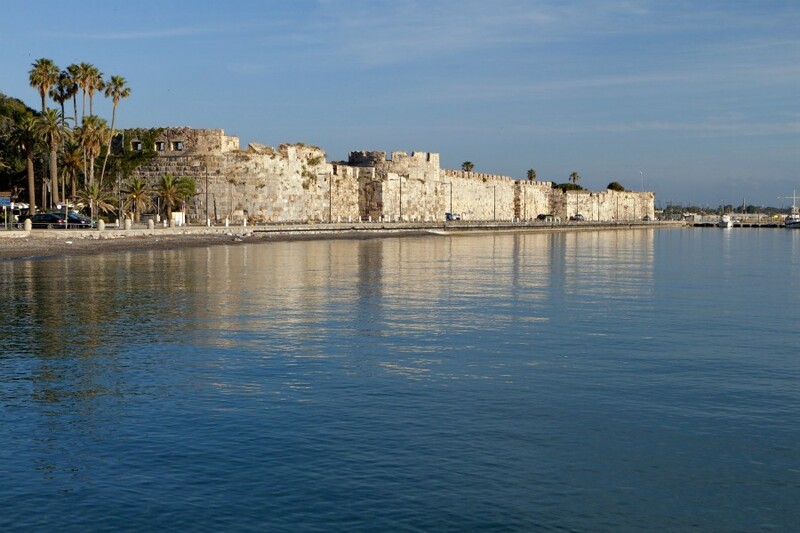 And here you can choose from a few places to stop over, the main harbour of Pothia has a lively atmosphere or if you're looking for something a bit quieter than choose from Emporios or Vathi Bay. From Kalymos continue north to the island of Leros. This island is less than 10 miles from Kalymnos, here you can choose again from Lakki, which has a 1930's Art Deco feel and is very quiet or head to Pandeli, a more lively town and harbour. 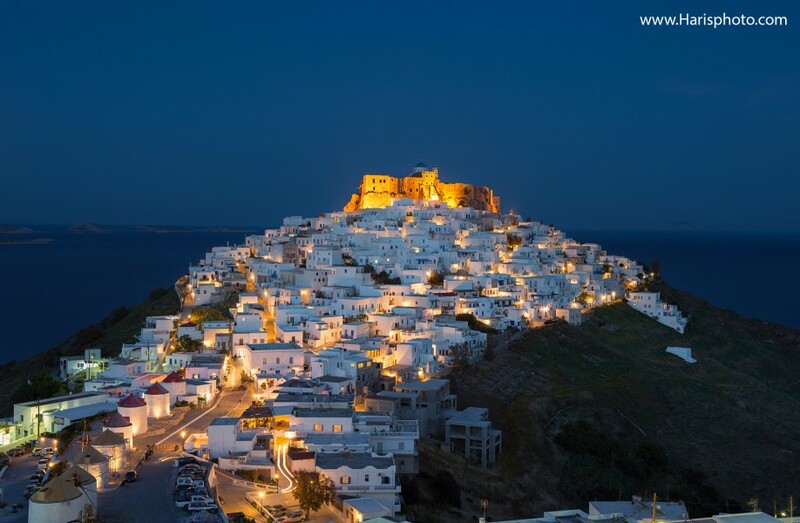 Once you've seen all that Leros has to offer keep heading north to the island of Arki. This is a great place to get away from it all, the tiny town next to the harbour has a few traditional tavernas and some great beaches, Tiganakia is our favourite. After the short hop from Leros to Arki the next day is a longer sail up to Fourni, perhaps the furthest north you'll reach in a two week charter from Kos. Fourni is famous for its laid back atmosphere and has some great hikes and walk. From Fourni you can only really sail south and there's plenty of islands to stop off on. Fourni to Levitha island is a good 20 miles sail and once you get there you'll meet the only family who live on the island and run the great restaurant there. Another good sail is from Levitha on to Astypalaia, just under 20 miles. 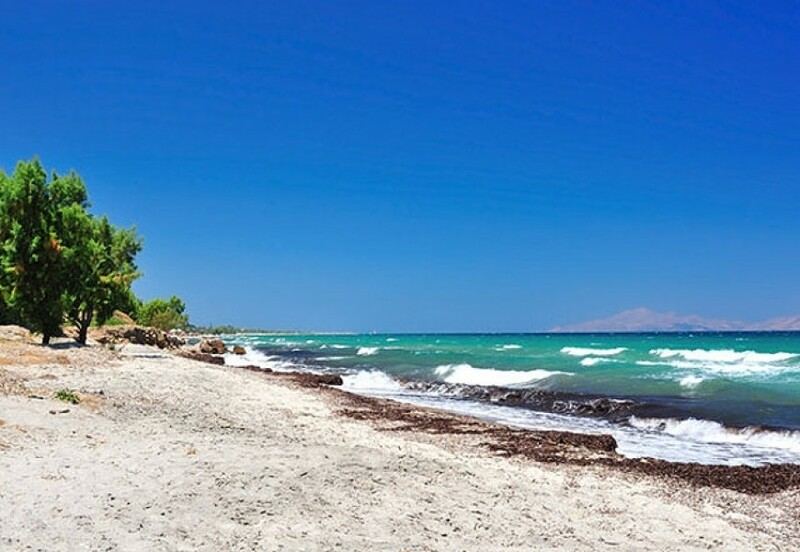 This beautiful island is steeped in history and has two stunning beaches, Kaminakia and Vatses. From Astypalaia head east to the island of Nisyros. A slightly longer sail around 25 miles but well worth it. This volcanic island is known as one the prettiest in the Dodecanese and its main harbour Mandraki is a great place to stop over. There's plenty of bars and tavernas to visit whilst wandering the pebbled streets. 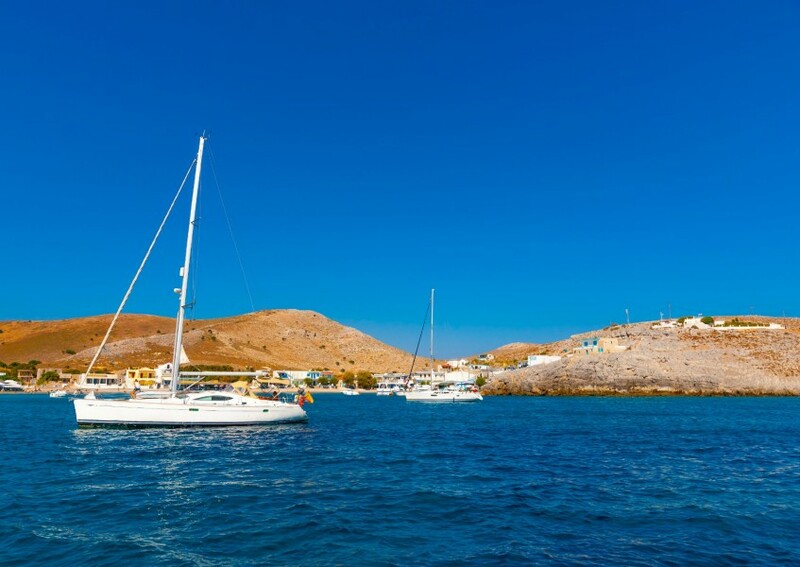 Once you've explored Nisyros it's a relaxed 10 mile sail to the island of Tilos. This island is often overlooked by tourists so is a great stop away from the hustle and bustle of peak season. The small village of Livadhi has a nice harbour with a surprising number of restaurants considering how little it is. From Chalki head to Rhodes (we don't actually suggest you row there!) but it's a nice sail over from Chalki and the Old Town is charming with all it's piazzas and the old moat walls that surround it. 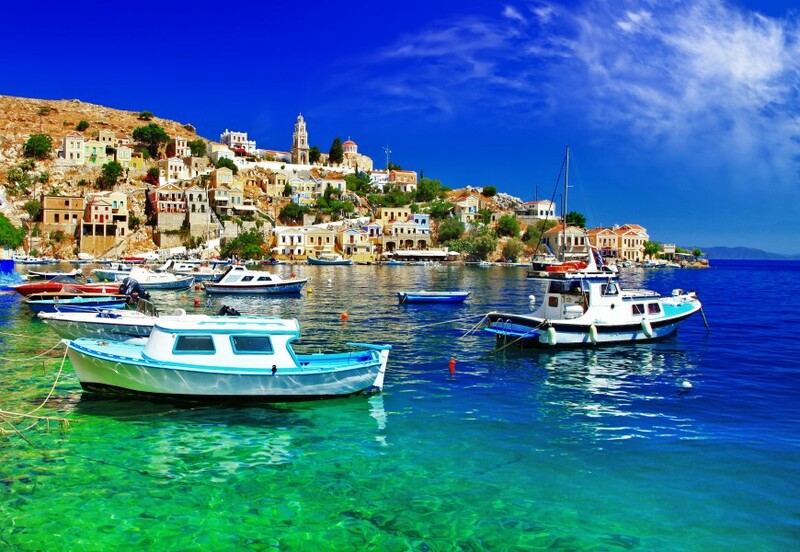 After Rhodes it's best to make your way back towards Kos, but a stop off in Symi wouldn't hurt. This island has a calm atmosphere and its colourful charming buildings will surely draw you in. Sadly it's the last day and time to head back to Kos, this is a nice last days sail from Symi but just remember most charter companies like you to be back in the marina between 4-6pm that day. This gives you one last evening to enjoy what Kos has to offer before heading home the following day.